Beston have successfully exported our best bumper cars to many countries. In recent, we sold several sets bumper cars in South Africa. 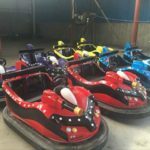 If you are finding bumper cars for sale in South Africa, Beston provide different kinds bumper cars rides, for example electric bumper cars, battery bumper cars, inflatable bumper cars, adult bumper cars and kids bumper cars, etc. Welcome buy bumper cars for sale in South Africa from Beston Amusement Group. 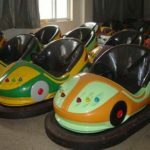 Electric bumper cars can be divided into two types, ceiling grid bumper cars for sale and ground grid bumper cars for sale. 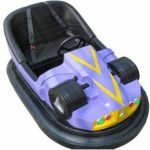 Electric bumper cars is a popular and vintage fairground rides which can be found in amusement parks, theme park and indoor entertainment centers. If you want do an investment on amusement rides, Beston electric bumper cars cost low but can bring you high return. 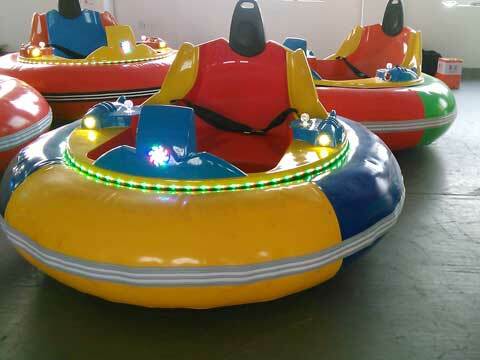 Beston battery operated bumper cars rides is a new bumper cars which is an autonomic control amusement park rides. 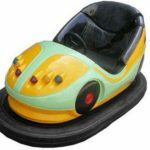 Different from electric bumper cars, battery operated dodgem bumper cars have an independent power system, which is equipped inside the bumper car bodies. 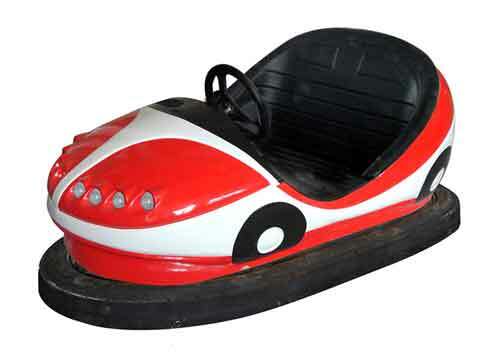 Beston have many size battery bumper cars for different passengers. 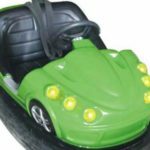 If you want buy some battery bumper cars for sale in South Africa, Beston battery bumper cars ride is your ideal option. 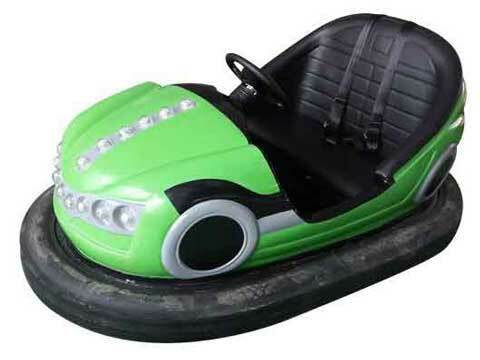 Welcome every clients from South Africa buy Beston battery bumper cars. Interested in Buying New Bumper Cars for Your Funfair? Beston have rubber inflatable bumper cars for sale in South Africa as well. 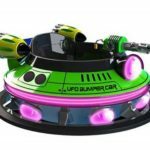 Inflatable bumper cars can be called as UFO bumper cars in China, because it is designed in a round shape. 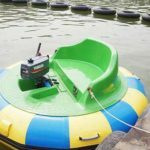 Different from electric bumper cars and battery bumper cars, inflatable have to use the conductive pole or stick to control the direction not a steering wheel. 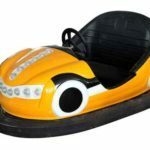 If you want buy some inflatable bumper cars, welcome to purchase Beston inflatable bumper cars rides in discount price. Bumper cars ride is a popular fairground ride which is fond by many people. From children to adult, bumper car always has a large popularity among funfair rides. With high speed and interesting playing methods, this ride can makes people and their friends or families exhilarated when they are playing on this ride. 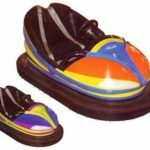 Adult bumper cars are designed with larger size than kiddie bumper cars and can load one adult with one kid, so it is a nice family rides for amusement parks as well. Kids are the main visitors of amusement parks, a lots of amusement equipment have been designed with small size for little kids. Beston provides various kinds kiddie bumper cars rides for sale. 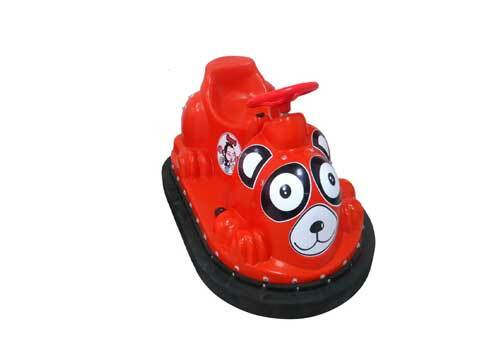 To attract more children attention, Beston kids bumper cars are product with many cartoon and animal figures. And the speed of kiddie bumper cars is lower than adult bumper cars. 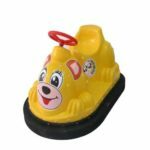 If you want buy or add some child bumper cars for sale in your amusement parks, you can contact Beston, we offer best amusement equipment for you! 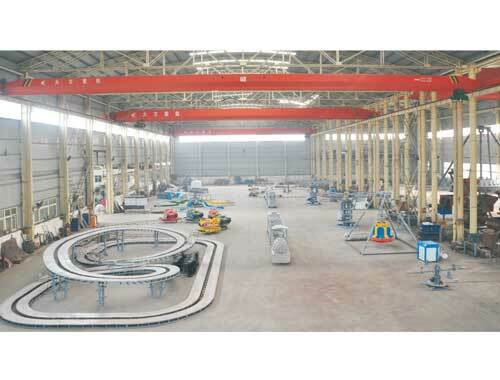 Beston is one of leading bumper cars manufacturer in China which is located in Zhengzhou, Henan Province, China. 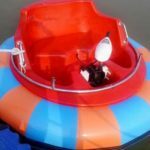 We have professional workers and experienced engineers to manufacture our bumper cars ride. 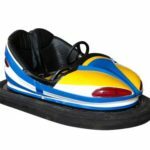 We know that almost every amusement parks have bumper cars rides, so it is a necessary equipment for you to start your amusement park business. 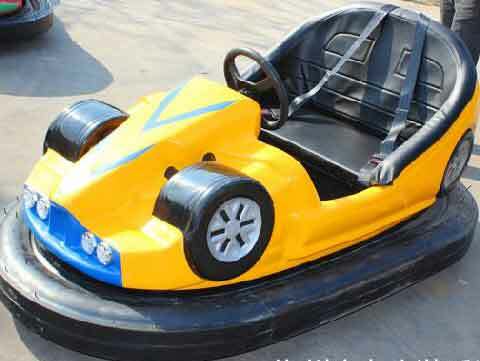 Are you looking for a reliable bumper cars manufacturer and supplier? Beston Group is your reliable cooperation partner! Welcome to Email us to get the latest price of bumper cars for sale in South Africa.